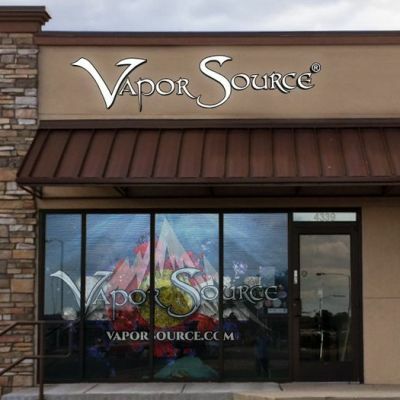 Vapor Source familiarizes everyone who enters our shop with excellent vaping products and provides superior customer service to help smokers quit and vapors to experience a more enjoyable vape. We carry American made e-juice and top quality vaping devices, accessories and premium e-juice. We provide a safe, friendly, comfortable place to learn more. Stop in today! Street Address: 4339 N. Academy Blvd .